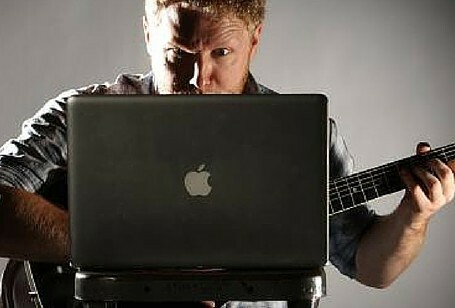 Nowadays, it’s extremely easy to choose what instrument to learn to play online. But before you ever pick up an instrument and learn to play it, the hardest thing you’ll do is pick the right one. Often, we’ll pick up instruments, decide we’re no good on them, and eventually give them up. Most of the time, the problem isn’t your musical ability, but more a matter of playing the wrong instrument. Think of trying to play basketball with a football. Using the wrong equipment can make our lives miserable. But using the right tools, or picking the right instrument, can be a lifesaver. 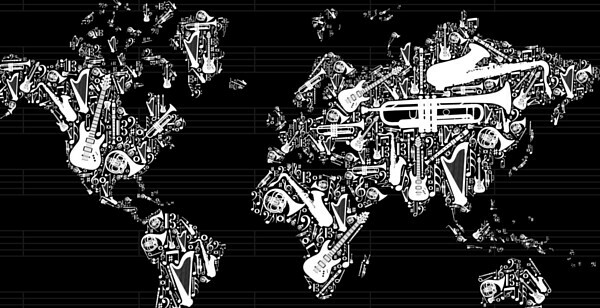 Depending on the amount of practice you want to do, or your energy level, or even how creative you feel, these profiles can help you find what instrument is best to learn! Piano is a great instrument for people who love to practice for hours and learn fundamentals. 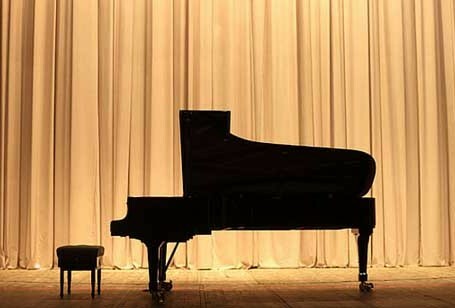 Piano can provide a great foundation for any other instrument, but requires lots of time to truly master. 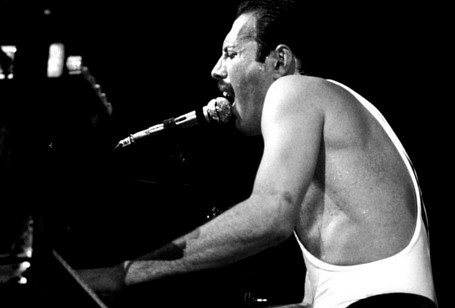 It’s a fantastic option for people who like to spend time alone as it is generally a solo instrument, though there are a lots of famous keyboard players in legendary bands. Guitars are awesome for people who are very creative, and very extroverted. The instrument’s low learning curve means that it’s probably the easiest instrument to learn, and you can start making music very quickly. You can quickly pick up a guitar and be well on your way to playing “Wonderwall” for the first time. While it’s easy to start, the guitar also offers a great improvisation platform for seasoned musicians who are looking for more of a challenge. Do you constantly find yourself tapping on every surface around you? Do you notice patterns in everything? Then drums are for you! Playing any percussion, and especially a drum set, requires you to be able to maintain a consistent beat for extended periods of time. It also necessitates a ton of pent up energy and a great deal of hand/foot-eye coordination. It’s easy to learn, but very difficult to truly master. Bassists don’t really get the spotlight. That’s great for more introverted musicians. While people are busy fawning over a guitarist’s riffs, no one really notices that the bass is like duct tape–it holds everything together. While bass is easier to pick up than guitar, it is a bigger challenge in terms of being constant. While guitarists can go crazy and improvise, a bassist–along with the drummer–makes sure a band is always right on time. The violin is one of the most difficult instruments to learn. It requires fantastic motor skills and a great knowledge of musical fundamentals, as its neck is fretless–as opposed to its cousin, the guitar. While the violin has the steepest learning curve, it is also one of the most rewarding instruments, as it is capable of producing an extremely wide range of sounds. What instrument is the right one for you? 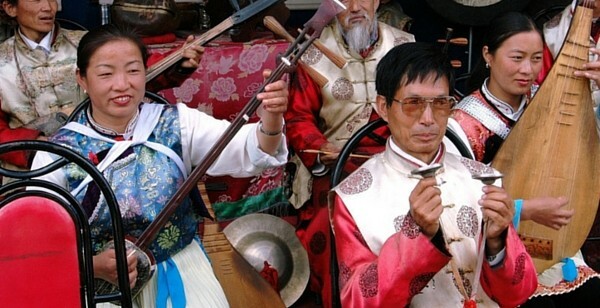 Chinese New Year Resolution: Learn One of These Chinese Instruments!